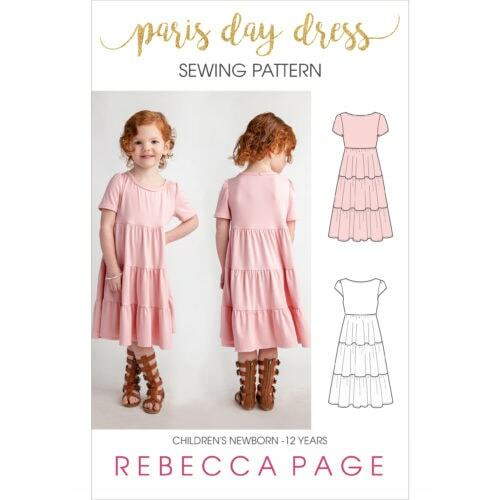 View cart “FREEBIE BUNDLE – Portia Party Dress” has been added to your cart. 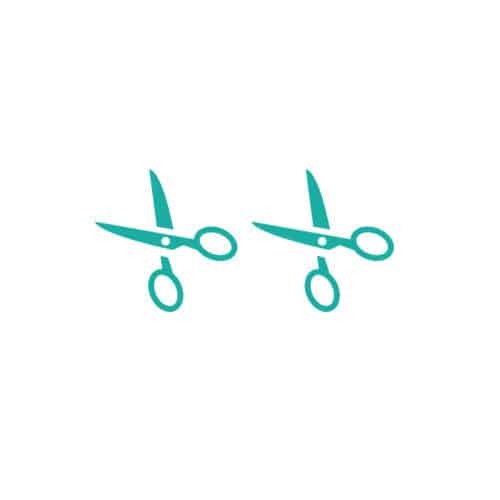 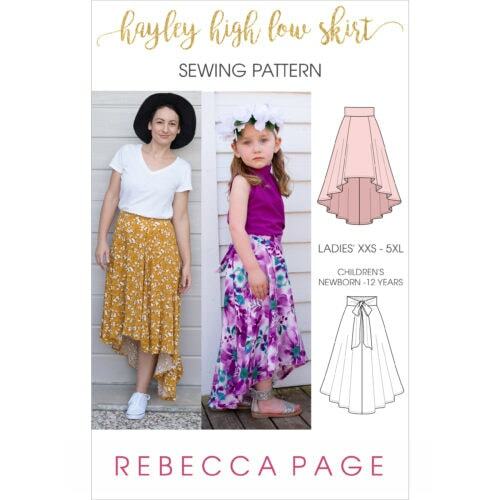 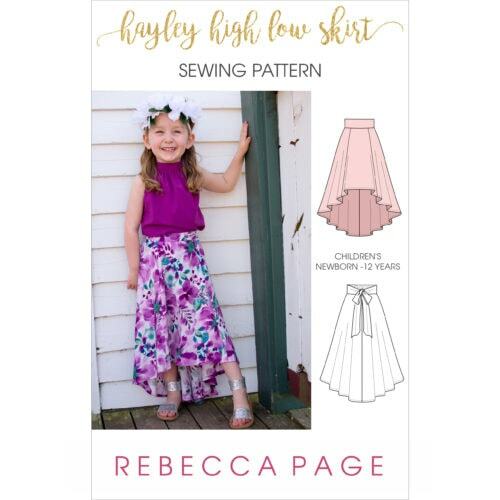 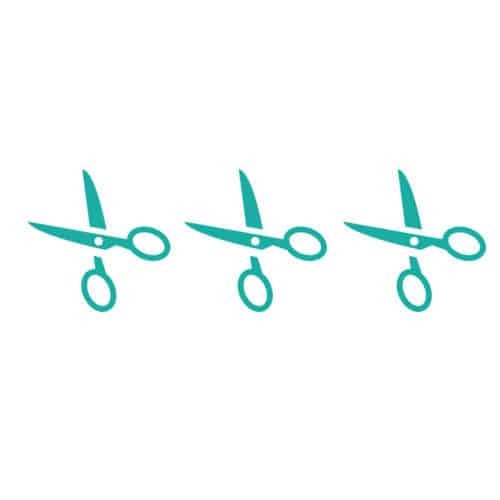 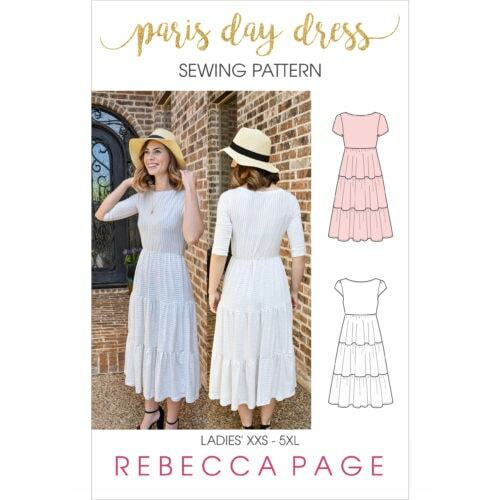 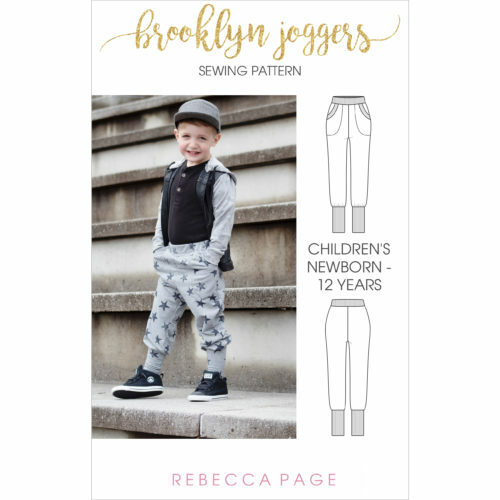 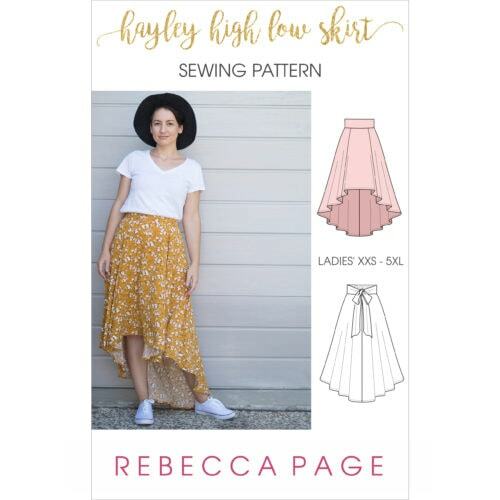 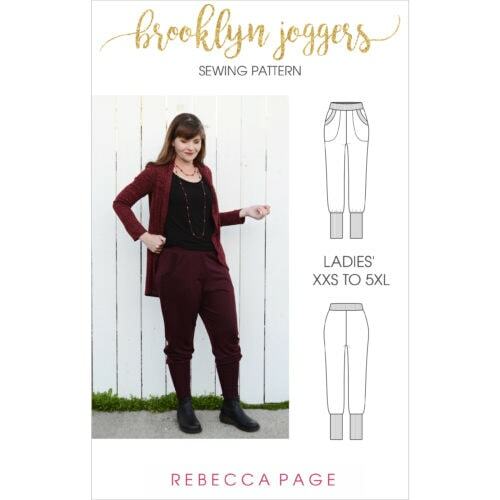 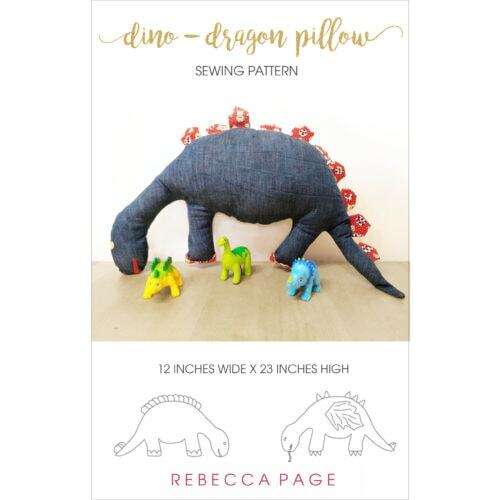 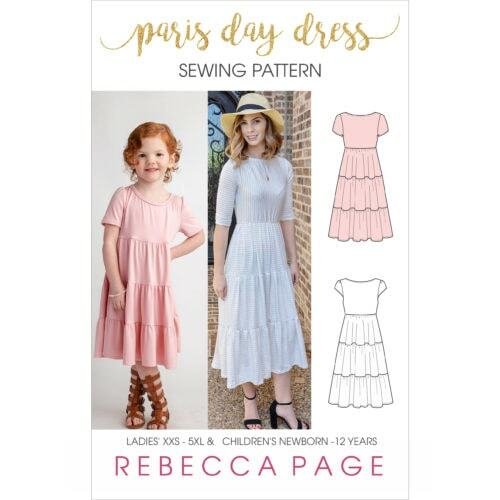 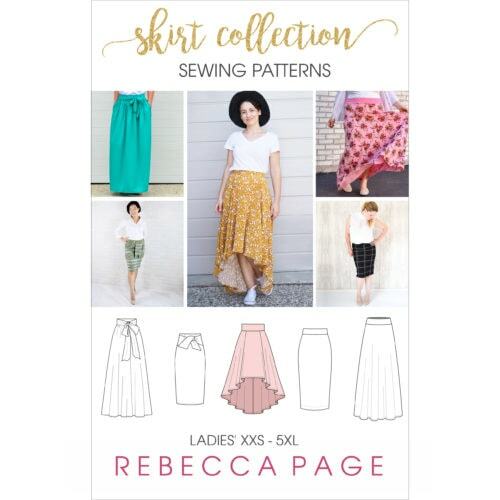 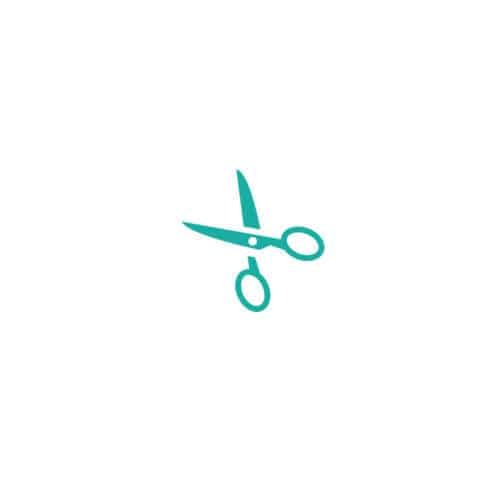 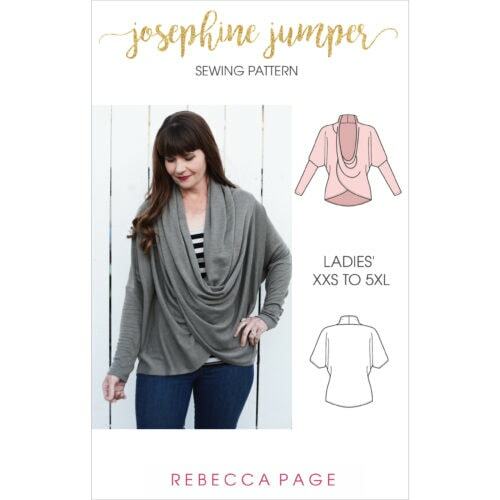 If you’re just starting out sewing, it’s helpful to know how tricky or easy patterns are! 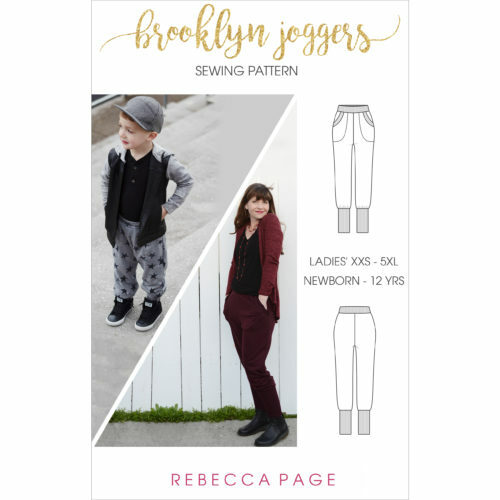 Select Beginner, Intermediate or Advanced to easily see what level the different patterns are.